Spring Semester Paid Internships: Apply Today! 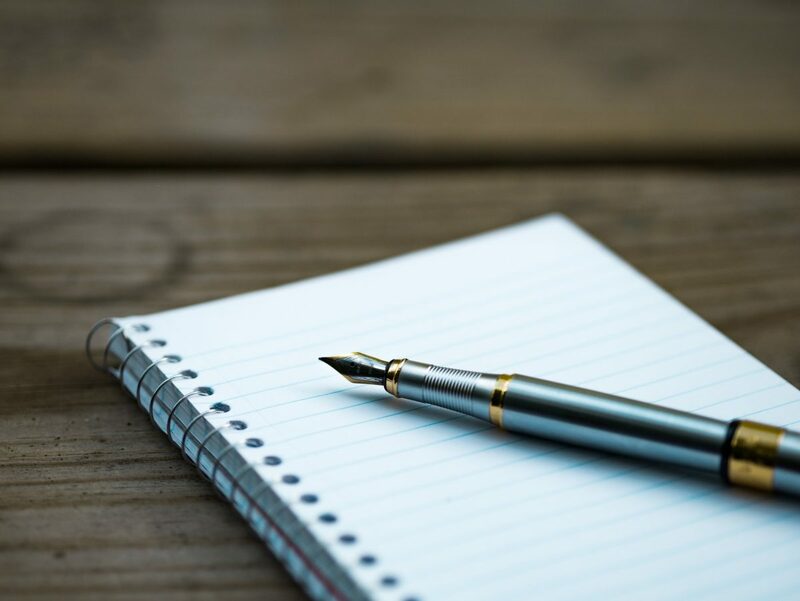 Our program allows students to participate in our writing and editing activities to communicate an Objectivist analysis of culture and politics for our blog and print formats. Selected candidates will write and publish objective, persuasive articles and blog posts for a general or college audience and receive valuable feedback and editorial guidance from our editing team. 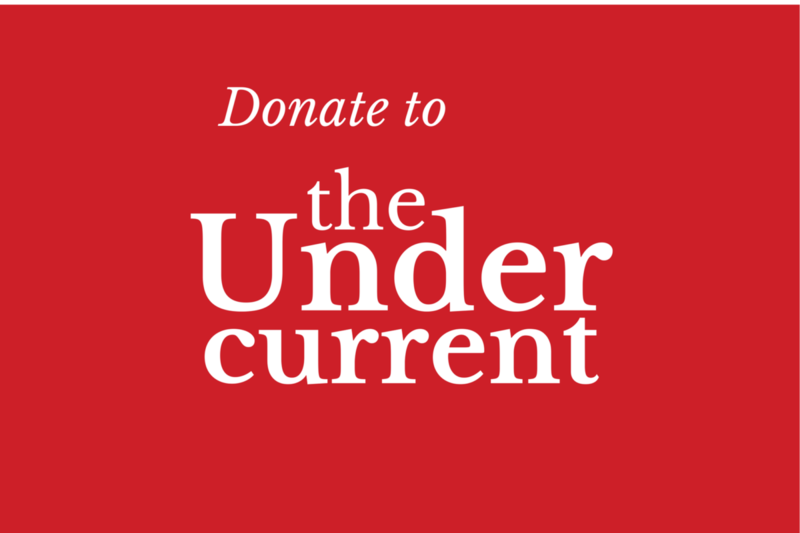 The Undercurrent draws participants from across the country, and therefore the intern will work from home, collaborating over email and regular teleconference meetings. Work hours are flexible (average 10 hours per week) to allow the intern to combine regular writing and other tasks with normal classwork and other obligations. 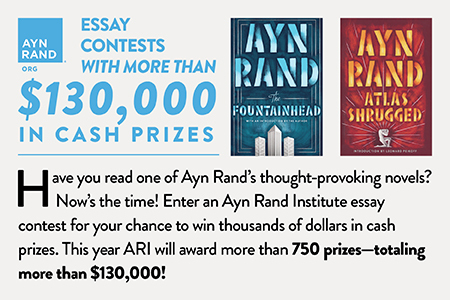 Candidates should be familiar with Objectivism and interested in effectively communicating those ideas to the public. Candidates must be full-time students. Are you looking for other ways of changing the culture besides writing? Are you interested in seeing how a grassroots newspaper and activist organization functions? Would you like experience in motivating volunteers or communicating with donors? The administrative team of The Undercurrent is responsible for all of these functions. Admin interns generally focus on one major project during the course of their internship, but may be called to assist with all aspects of managing the paper. Past projects have included the development of this website, a customer analysis of our distributors, and the testing of a new distribution channel (our TU newsstands). 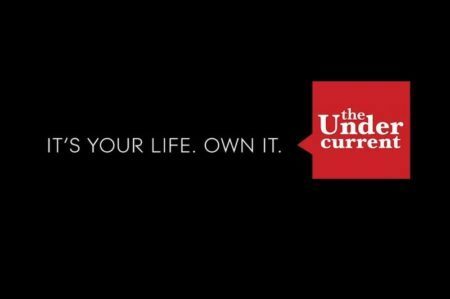 The Undercurrent draws participants from across the country, and therefore the intern will work from home, collaborating over email and regular teleconference meetings. Work hours are flexible (average 10 hours per week) to allow the intern to combine their TU work with normal classwork and other obligations. Candidates should be familiar with Objectivism but need not be experts in the philosophy. Candidates must be full-time students. Questions? Please contact Jared Seehafer. Fall 2017 Paid Internship: Apply Today!